Internet Retailer’s exclusive quarterly financial report for the third quarter shows that the 32 publicly held companies that break out e-commerce sales on a quarterly basis grew 22.5% in the quarter to $41.32 billion, up from $33.73 billion in the same period of 2015. By comparison, the U.S. Commerce Department reports that total e-retail sales for the quarter grew by 15.6%. That suggests that the publicly traded online retailers outperformed the rest of the industry, thereby grabbing market share. But a closer look reveals that Amazon, No. 1 in the Internet Retailer 2016 Top 500 Guide, accounted for 81.7% of the quarter’s web revenue growth reported by the 32 publicly held web merchants tracked in the report. 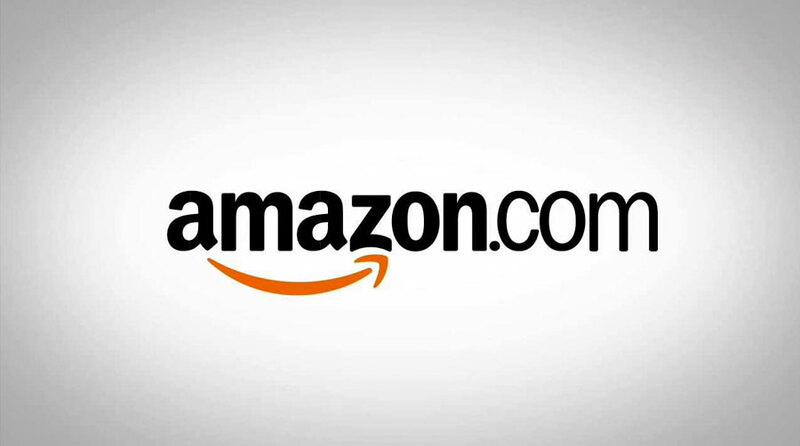 Including sales of its own products and the commissions and fees it receives from marketplace sellers, Amazon’s third quarter revenue increased 26.7% to $29.48 billion from $23.27 billion a year ago. That figure does not include revenue from its cloud storage service, Amazon Web Services, which totaled $3.23 billion during the quarter, Amazon reported in October. When you bring this data together with the Adobe Black Friday article, it really puts into perspective (the somewhat obvious) driving forces behind the holiday online retail numbers.